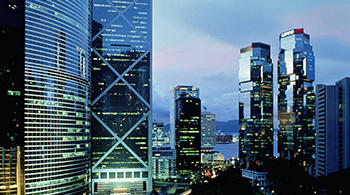 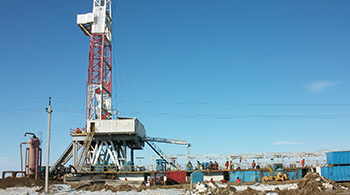 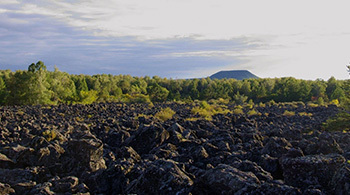 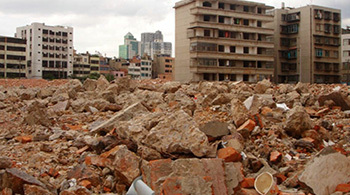 Along with the economic development, people have higher requirements on living environment. 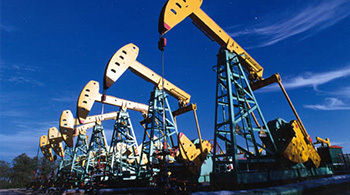 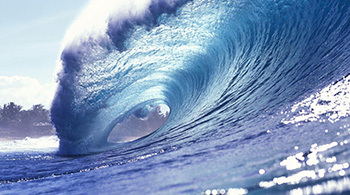 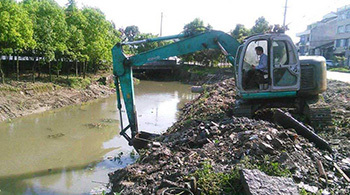 There are numerous water environments in the polluted regions in China urgently needing to be remediated. 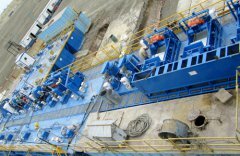 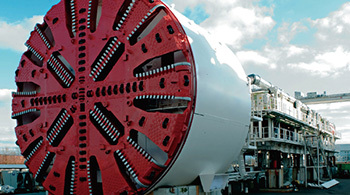 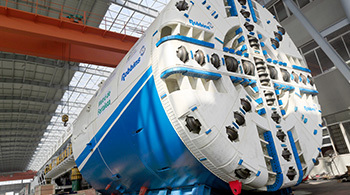 Traditional dredging methods cannot meet the demands of people on environmental protection any longer, so the environmental dredge technology emerges at the right moment. 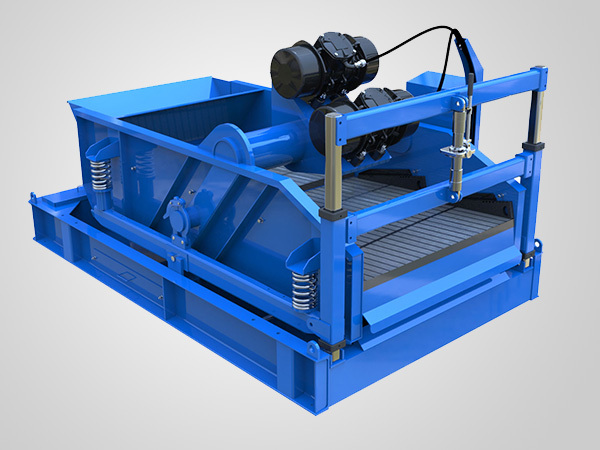 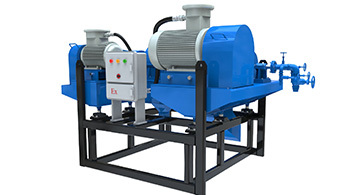 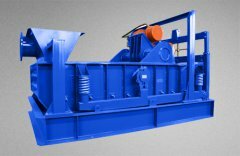 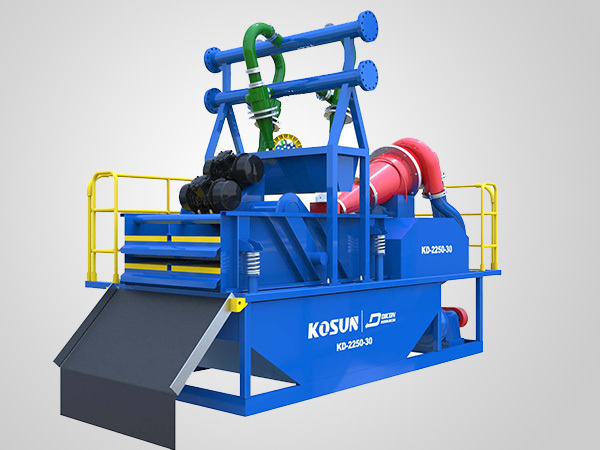 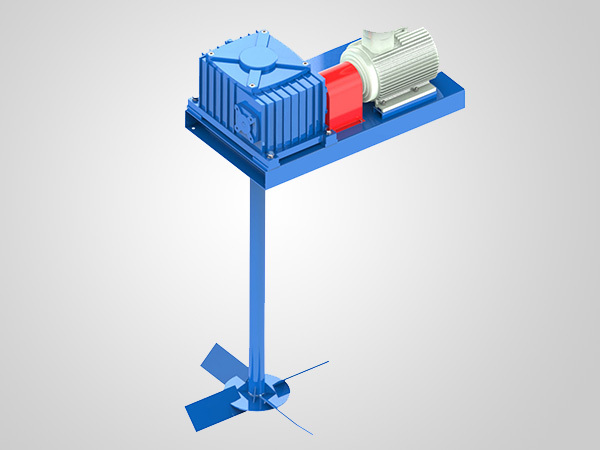 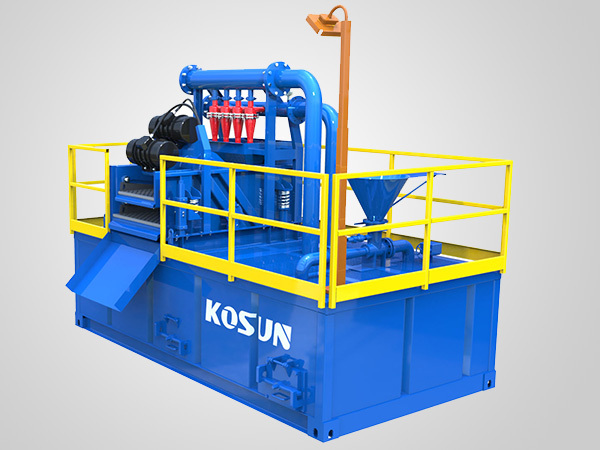 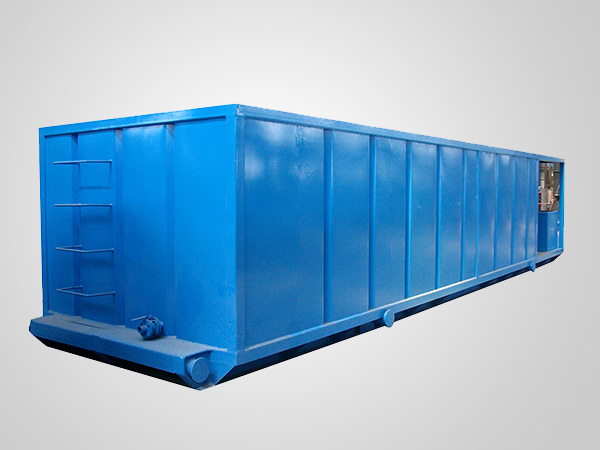 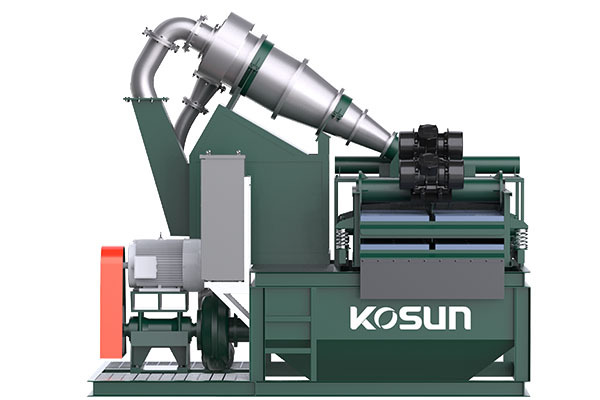 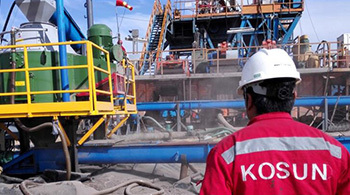 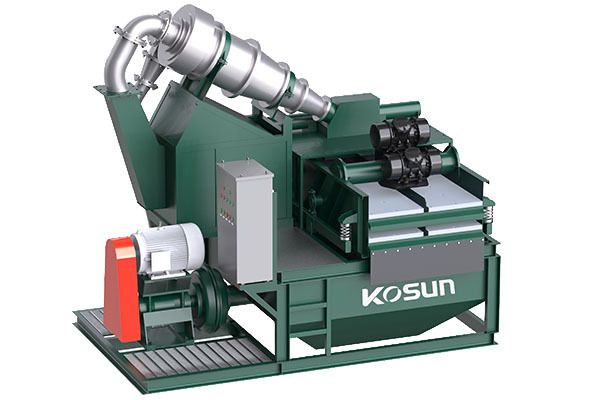 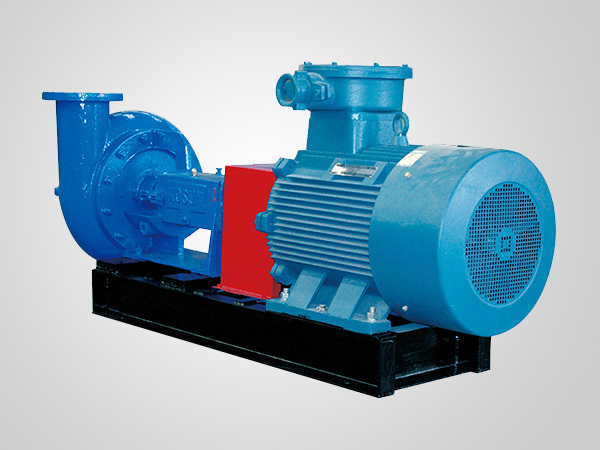 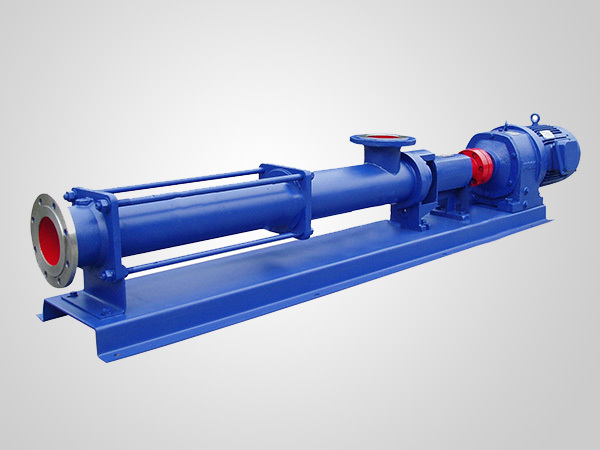 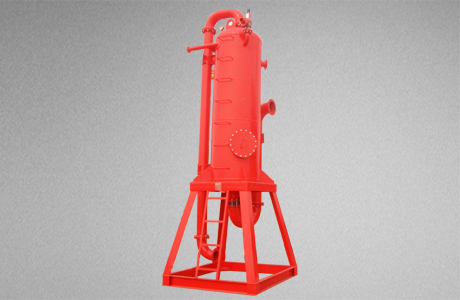 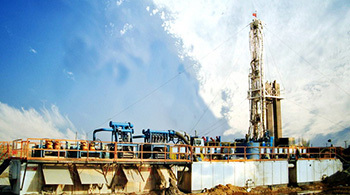 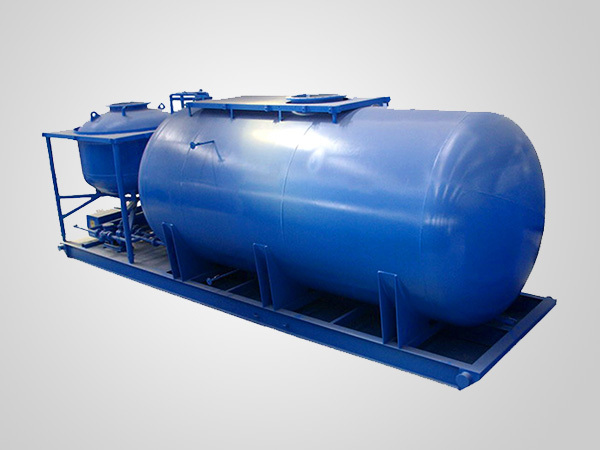 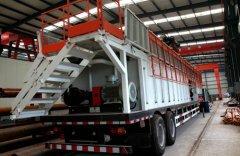 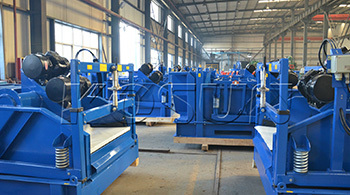 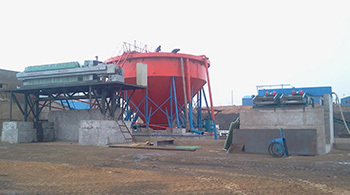 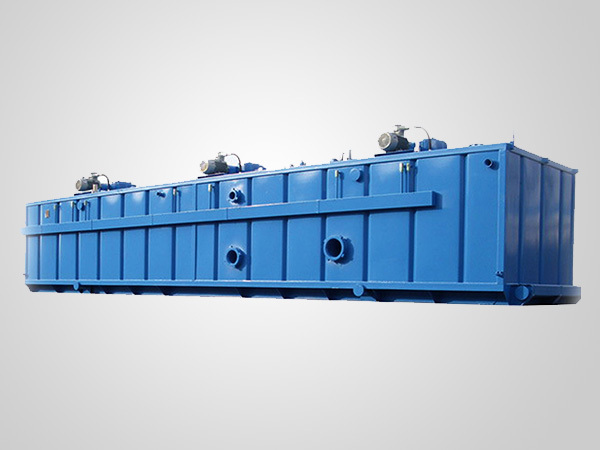 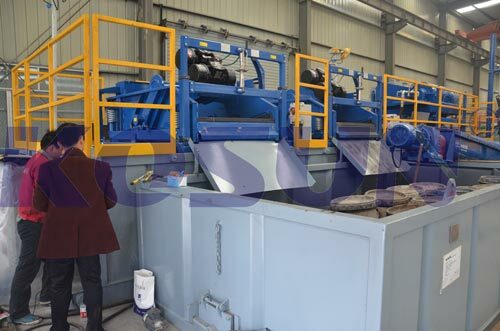 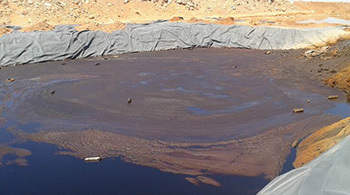 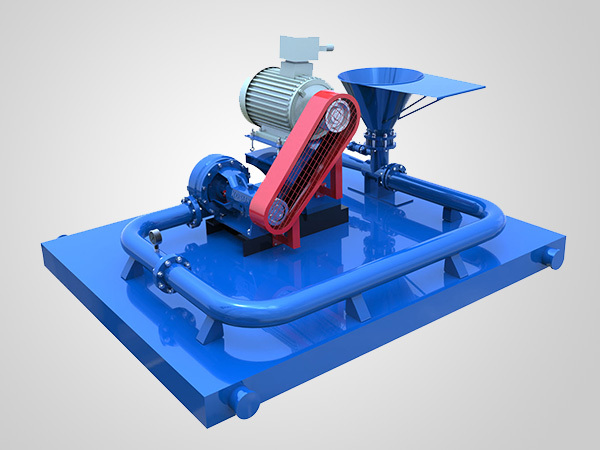 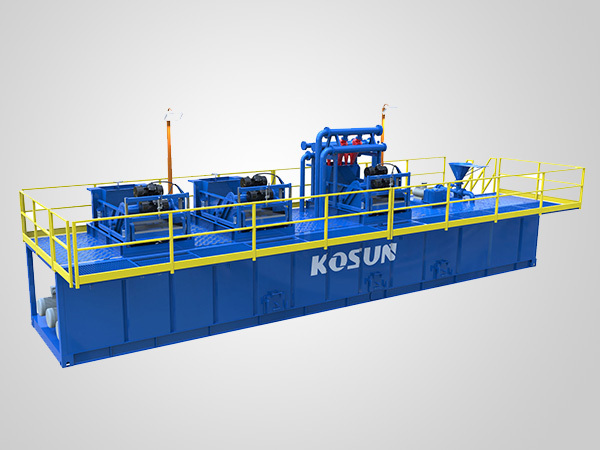 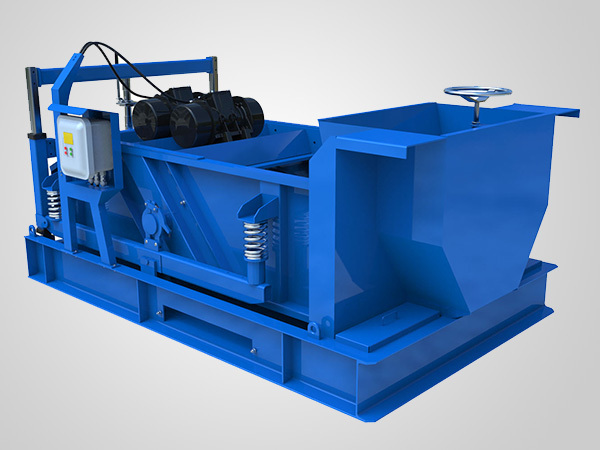 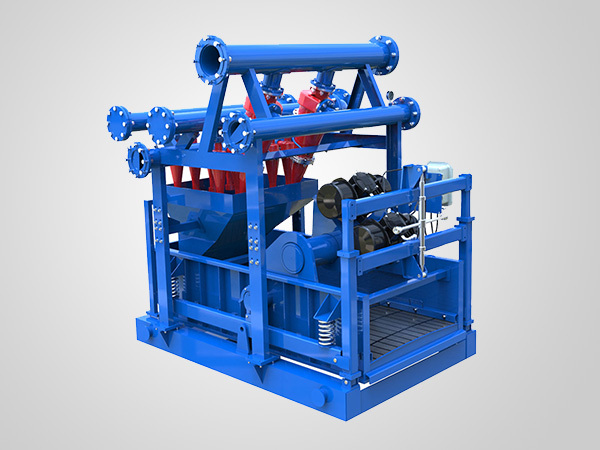 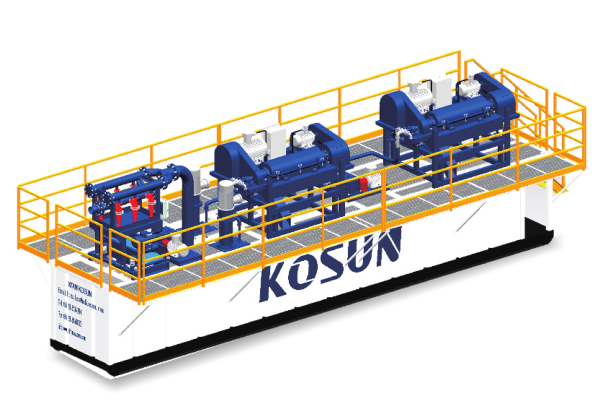 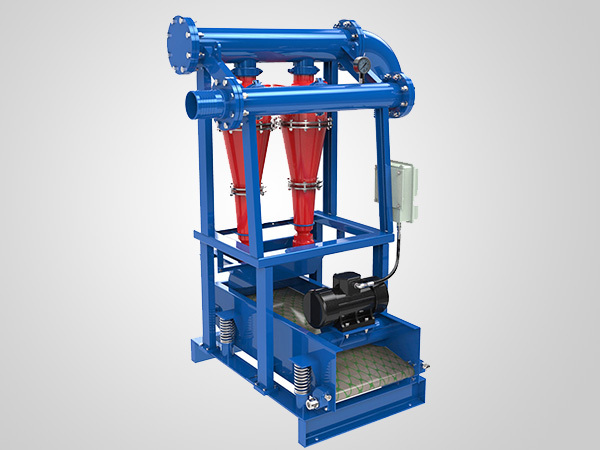 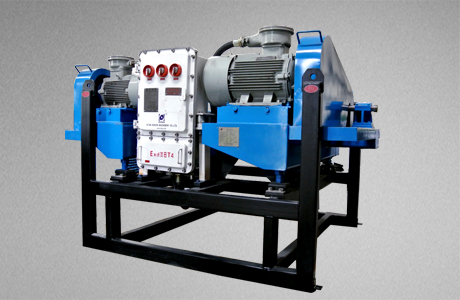 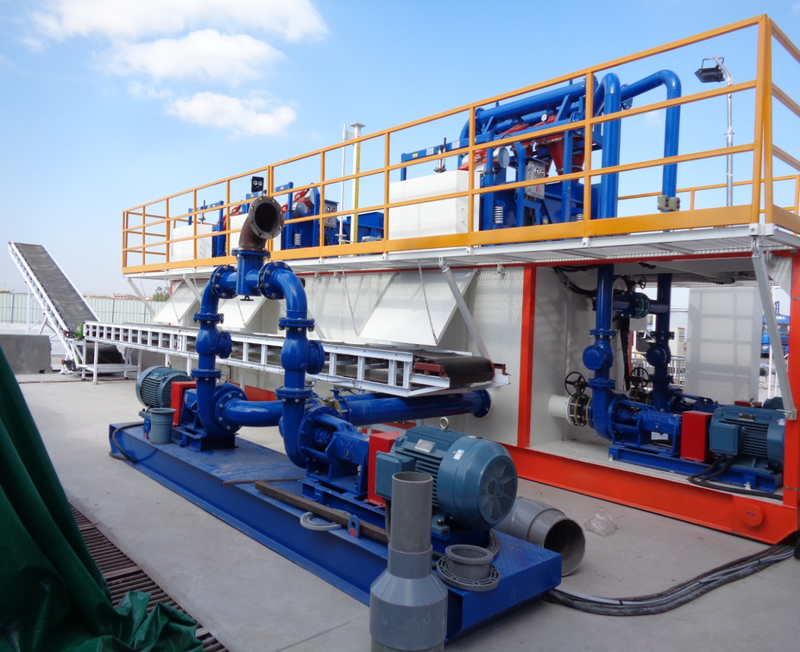 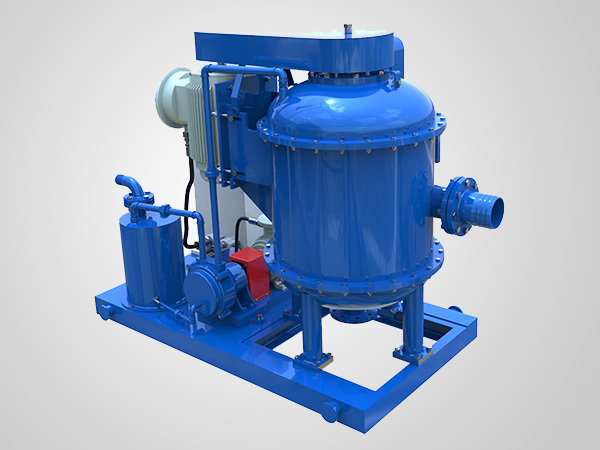 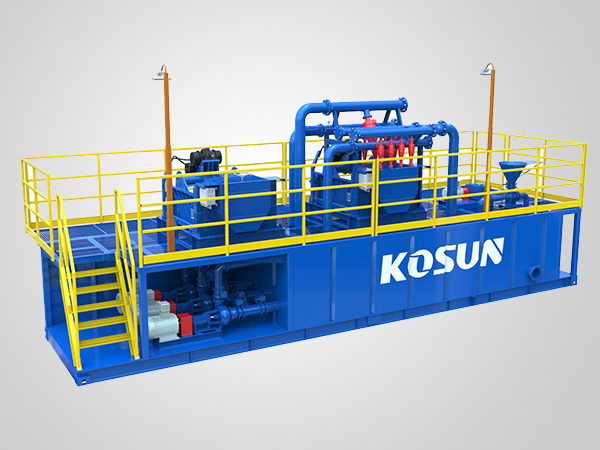 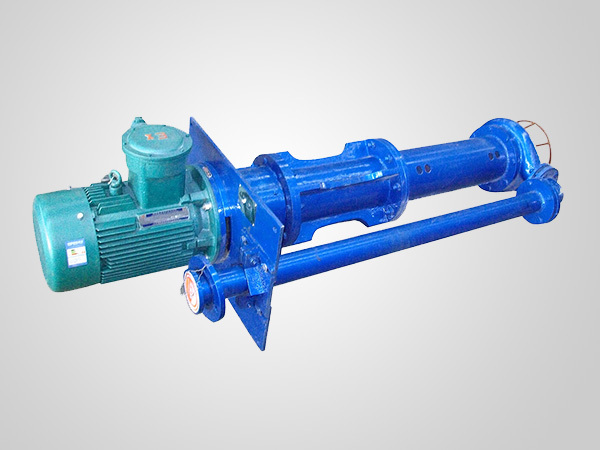 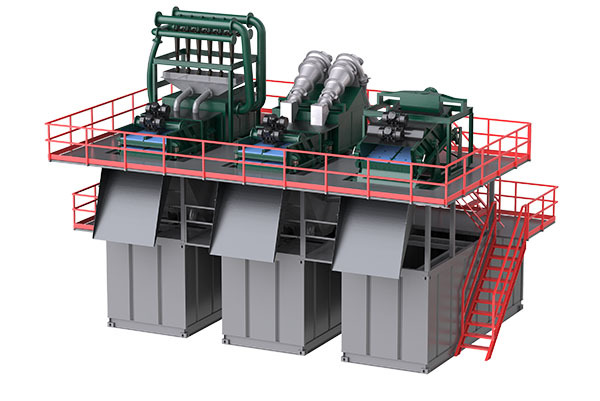 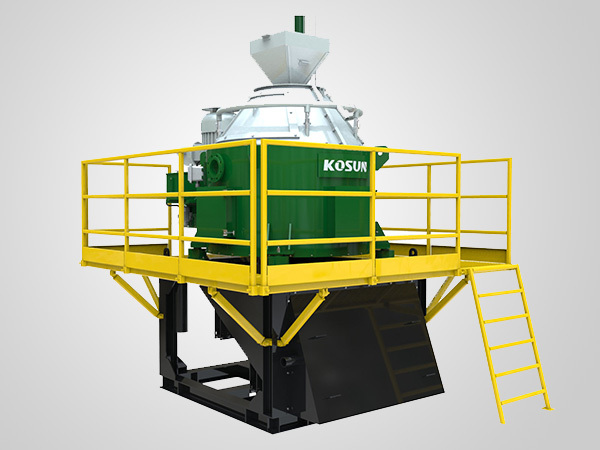 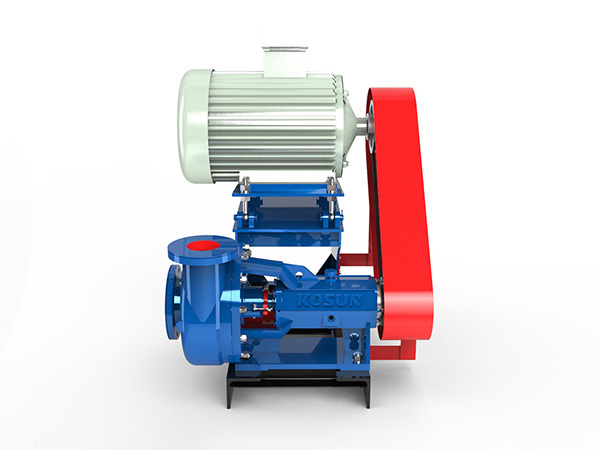 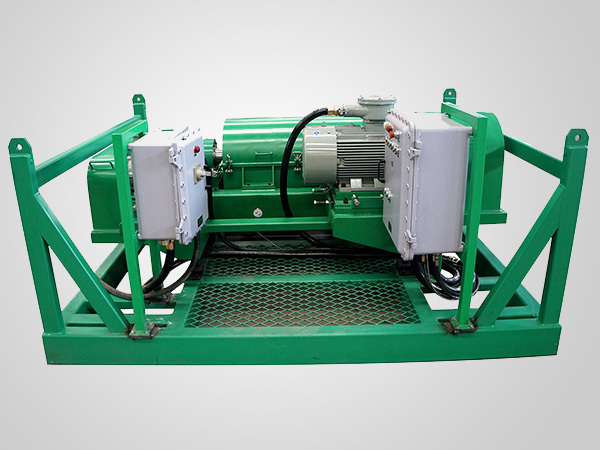 In recent years, BRRD series Black Rhino environmental sludge treatment equipment, independently developed by KOSUN Environmental has been widely applied to environmental dredging field of rivers, lakes, reservoirs, etc. 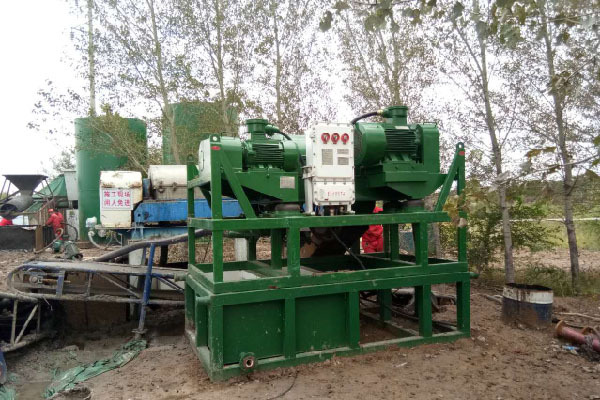 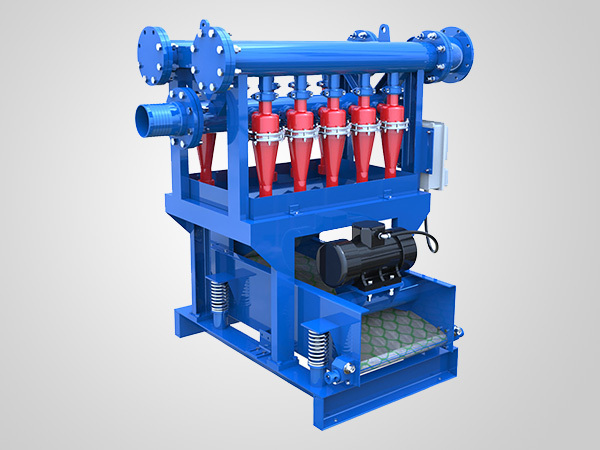 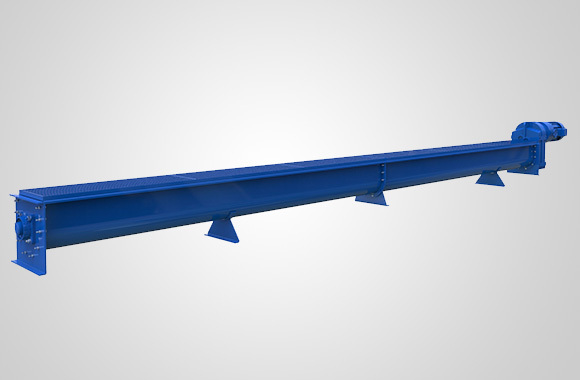 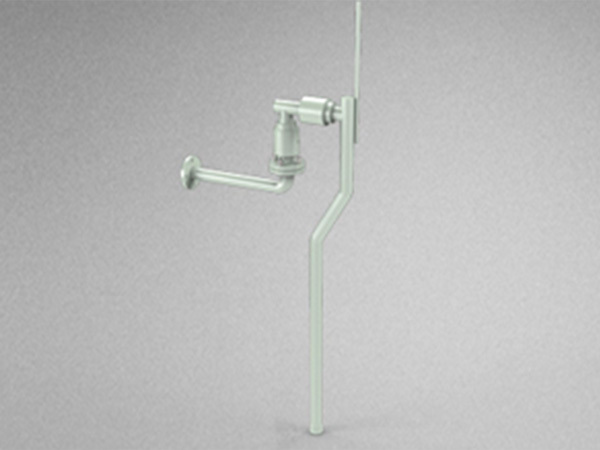 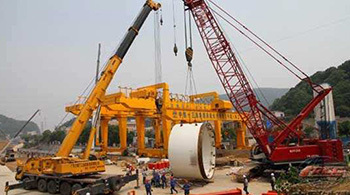 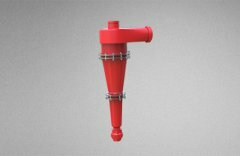 Moreover, we can customize the optimal integrated solution to river channel sludge treatment according to the field hydrogeological conditions. 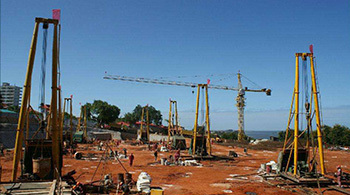 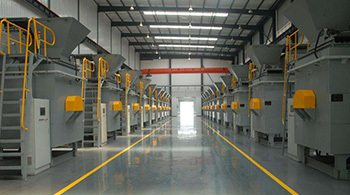 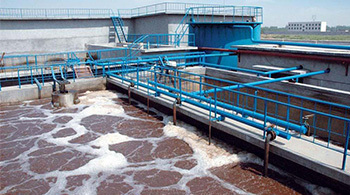 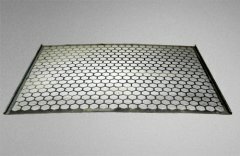 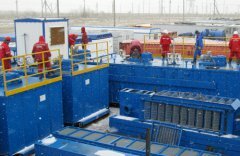 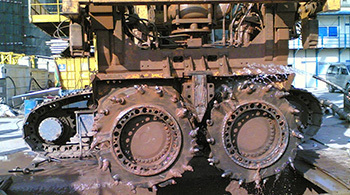 (4) River channel regulation and river sludge disposal technology.